Data provided to The Canadian Press through access to information legislation said that in 2017-18 these were among the 105 "founded" cases of complaints of officer misconduct — about 12 per cent of 875 misconduct complaints filed in that time. 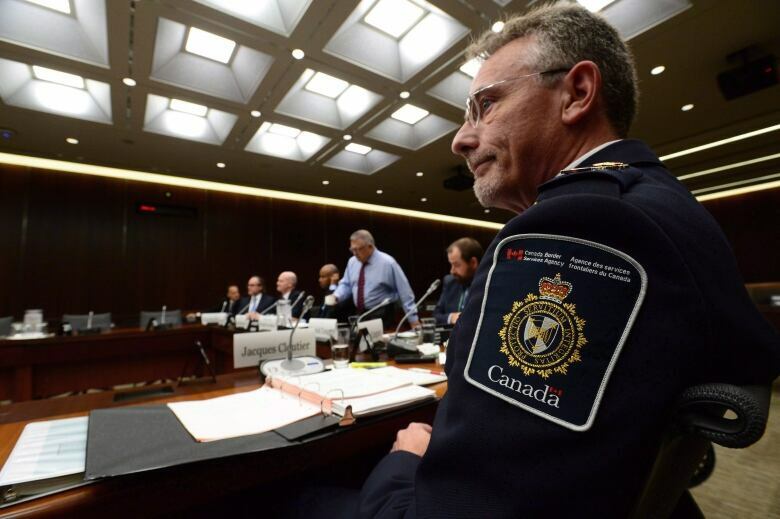 The total number of complaints through the CBSA's online "Compliments, Comments and Complaints" website remains at less than a tenth of one per cent of the 95 million travellers seen by officers in the past year. As it stands, the definition of "founded" provided by the agency says that "aspects in the allegations made in the complaint were valid." Tim McSorley, the national co-ordinator of the Toronto-based International Civil Liberties Monitoring Group, said the definition is far too vague to help lead to changes within the agency's culture or for the public to be properly informed. Nonetheless, he said the limited information shows cause for concern, particularly the allegations of racism, questioning of travellers' nationality, and name calling. "It shows that the majority of complaints are around respect or disrespect for travellers. ...For us, in particular, the incidents of racism [from border officers] are something in our work we've heard more about whether from Canadian citizens, or travellers from abroad," he said during an interview. On Nov. 6 last year, one of the reports said, a "client states the border service officer was rude and yelled at her until she passed out." 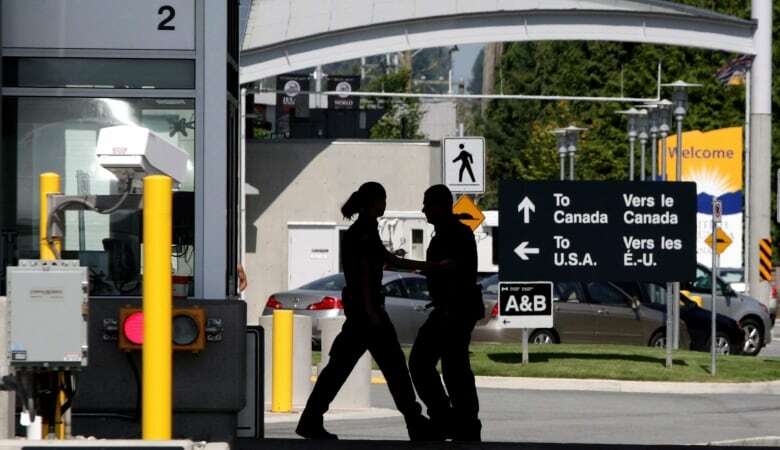 A CBSA spokesperson said in an email the medical distress wasn't directly caused by the officer. "During secondary examination, the traveller was found to be in medical distress. The border services officer followed proper first aid protocols in line with the training provided to all frontline staff. The investigation concluded that the [officer] did not play a role in the travellers medical distress," wrote spokesperson Nicholas Dorion. CBSA puts cap on number of officers deployed out of southern Ont. Many of the misconduct incidents are similar to a case described on May 22 last year, when a traveller said a border officer "was yelling and berated travellers, swore at the clients, lacked respect." In one April 17 allegation, an officer "was racist, called the client ugly, abused his authority." The CBSA didn't provide further details in these cases. 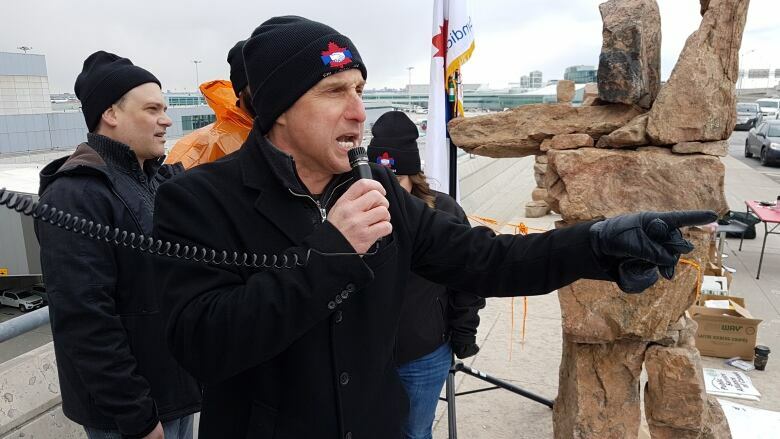 "In these three cases, the CBSA reviewed the details of the incidents and took appropriate measures to address the conduct of the employees involved to ensure that they uphold the integrity of CBSA programs and demonstrate professionalism in their day to day activities," wrote Dorion. There were also founded incidents where translation was unavailable, with a case on Nov. 11 last year stating when "clients were targeted … mistreated, denied a translator." The CBSA didn't comment on the specifics of the case, but said that in some instances translation isn't available on short notice. If the officer is detaining a traveller, then translation services are sought, said Jayden Robertson, a communications officer, in an email. 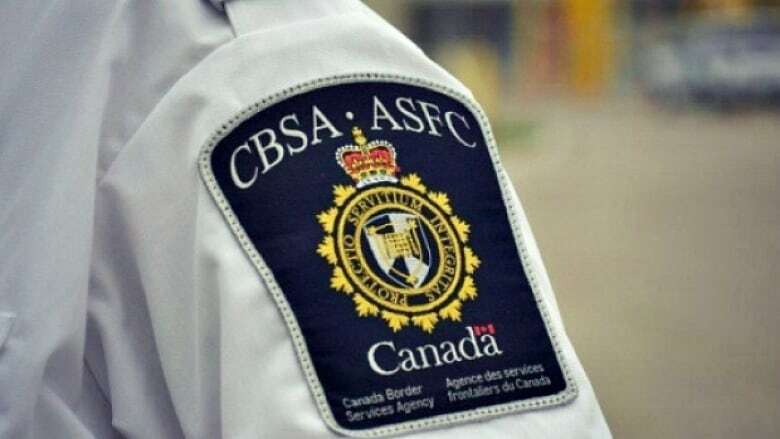 A spokesman for Public Safety Minister Ralph Goodale said the CBSA will be included in a wider review of oversight systems the Liberal government is working on. Scott Bardsley said the Public Safety Department "is advancing legislation to create a new expert review body, the National Security and Intelligence Review Agency," adding its creation would be "a historic change that will greatly enhance how Canada's national security agencies, including CBSA, are held to account." "Given the seriousness of some of these complaints, all Canadians and travellers to Canada deserve to know that they can register their concerns, and that it will receive an appropriate review and resolution," he said. "Overall, the percentage of founded cases is very low that are coming to our attention," he said. "We're dealing with a different work environment that's very difficult at times, and you can be doing 16 hours in a row. It's the lack of staffing right now that we're seeing," he said in an interview.